Applying eye makeup for hooded eyes is just hard – or so you thought. 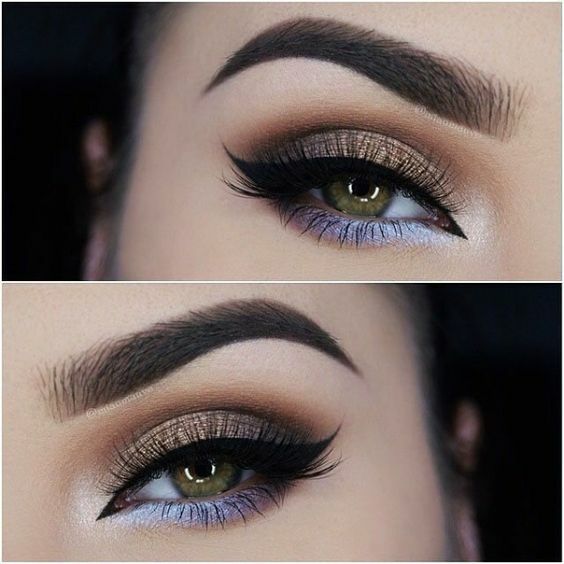 Just to get this straight – having hooded eyes isn’t a bad thing. People need to stop seeing this as a negative trait, because it is not! It’s just an eye shape, just like any other eye shape there. 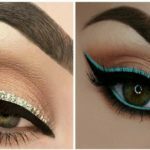 It just so happens that the majority of eye makeup tutorials you see out there are not just meant for your eye shape, thus, these looks are not working for you. When applying eye makeup, keep your eyes open, as opposed to what we’re used to. 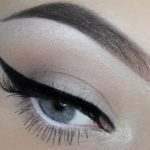 Keeping your eyes open make it easier for you to determine where your crease is. 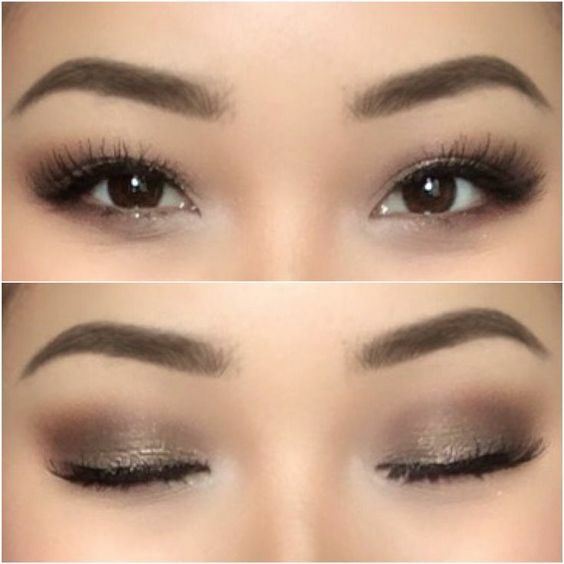 Instead of applying inside the natural fold, apply your eye makeup above the crease. This way, the color won’t get lost as soon as you open your eyes. Stick to matte shades. This minimizes the look of your upper bone shape. A waterproof mascara is a must! 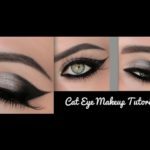 When applying eyeliner, make sure that you go with an eyeliner that you have full control over, and remember not to apply too thick. 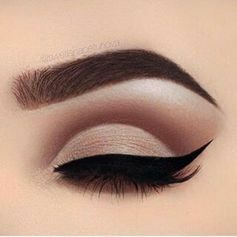 You already have a small area to apply it to, don’t take up all the space for your eyeliner alone. Make a tightline if needed. 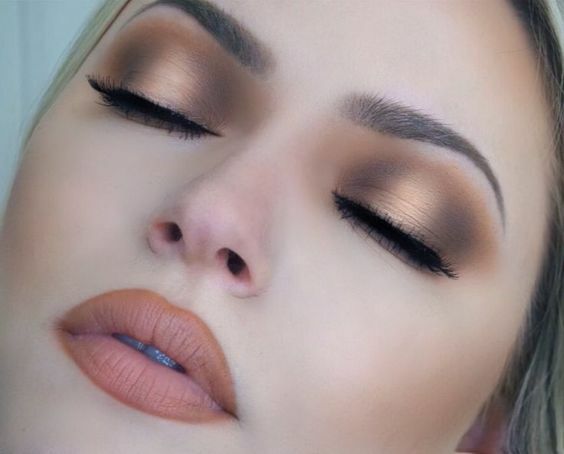 Stunning halo eye for hooded eyes. 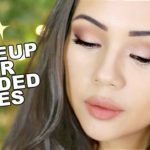 Lastly, you may want to check this super awesome video by Makeup by Myrna. 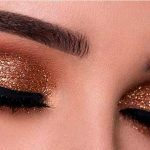 She literally nailed all the do’s and don’ts when applying your eye makeup, and it has been a game changer for me. Enjoy!